Sigmetrix is an engineering software and services provider with world-leading expertise in GD&T (geometric dimensioning and tolerancing) and mechanical variation. 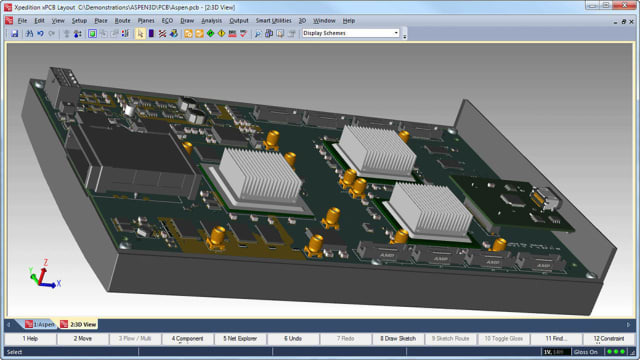 Its flagship product, CETOL 6σ, is tolerance analysis software that gives product development teams the insight required to confidently release designs to manufacturing. Through precise calculation of surface sensitivities, the software identifies those dimensions in a product assembly that are critical to quality. Using advanced mathematical techniques and algorithms, CETOL 6σ accelerates optimization to achieve robust designs ready for manufacturing. This information is excerpted from a case study published by Noesis Solutions. Access the complete case study here. Besides providing the capability to shoot high-quality images, the development of new camera optics needs to deliver a product that is competitive in terms of price and weight. Geometry imperfections and clearances between the separate lens elements of photographic lenses typically reduce the quality and reliability of the manufactured product. To take into account the impact of these tolerances on product quality, engineers used Optimus from Noesis Solutions as part of their development process.